Pilates is a great way to strengthen your core and work towards a stronger, leaner body. Keri is excited to offer a beginner Pilates series, 8 classes during the month of September. 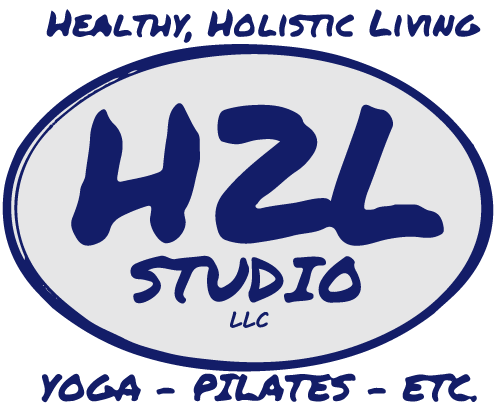 Join her Tuesday and Thursdays starting September 5th at 6:30am for 8 classes to turn you into a Pilates pro. 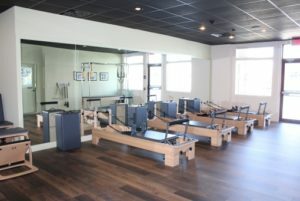 Once completed, you’ll feel comfortable taking any Pilates class. First time Pilates clients are often nervous. So, we decided to add a class that was just first timers. No nerves, because everyone is in the same boat. Still on the fence? Let’s chat a little about all of the ways Pilates can change your life. Pilates helps you develop a strong core, also known as the center of your body. We’re talking deep into the body, including the muscles closest to the spine, so it will improve your posture. Pilates helps to create an evenly conditioned body which will help you prevent injuries because your body is finally working together rather than overcompensating for weaker muscles. Athletes find Pilates to increase their sports performance, making them faster, stronger… and well, better! Another great thing about Pilates is that is it gentle. Low impact moves make the practice safe for all. Purchase your series package at the discounted price here!